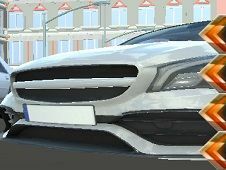 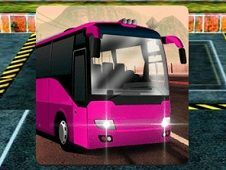 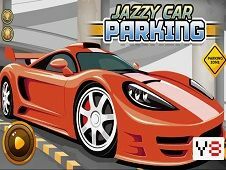 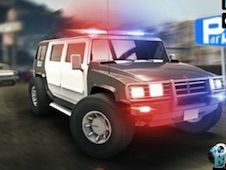 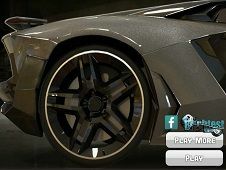 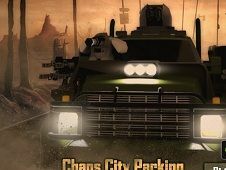 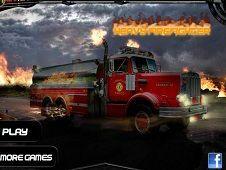 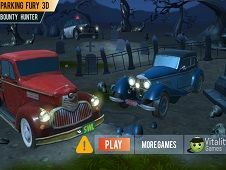 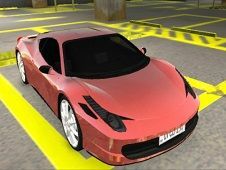 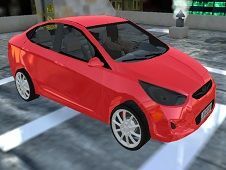 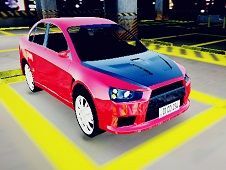 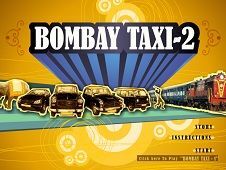 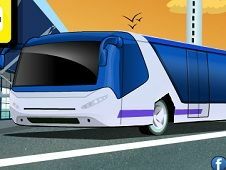 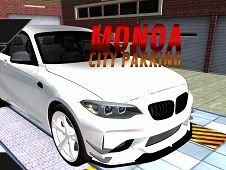 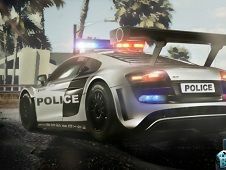 The category of Parking Games is specially published for gaming enthusiasts and passionate motor vehicles, occurred only here in the most beautiful games site in the country. 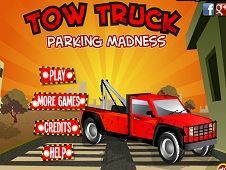 In the category parking lot you will need skill and driving vehicles or vehicle stability driven in a way you lead up to the parking lot. 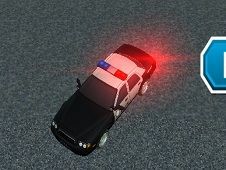 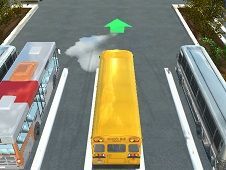 In all games parked, the parking lot is marked so that its easy to see it. 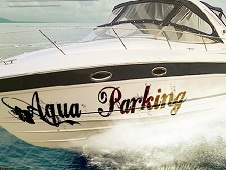 The goal is to get to the parking lot and park your car perfectly. 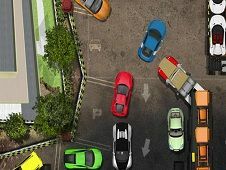 the seemingly simple task not rush to judge because the games are quite difficult to park and as you progress you will give higher levels of obstacles that will give you big headaches. 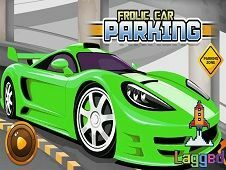 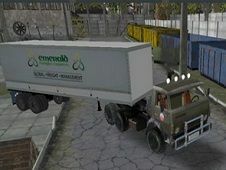 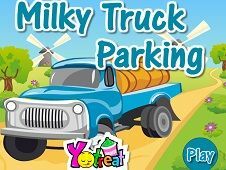 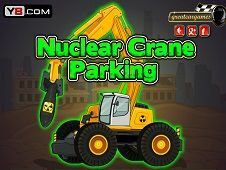 Most of these Parking Games are played exacly with arrows with which only have to drive cars, buses, bikes, atv, carts, tractors, excavators, bulldozers and other vehicles that can park them in this category. 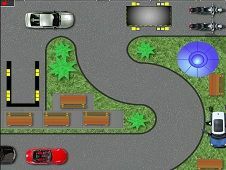 Some games will map and you'll need to track your position on the field and where you need to get to the parking lot marked. 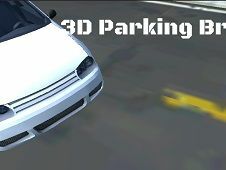 Some games in parked games are against the clock, so you must give everything your best to park the vehicle before the time finish. 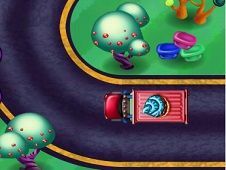 It is a very difficult task and only the best players can succeed. 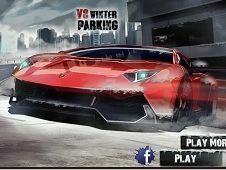 You have to give everything your best because only then can enter the top of the best players. 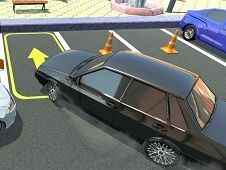 To enter the top players have to pull a short time when parking your car. 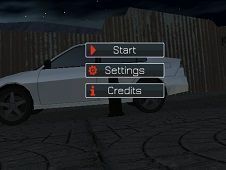 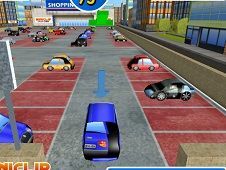 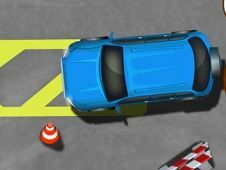 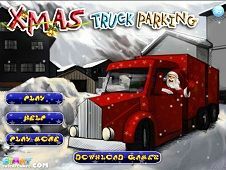 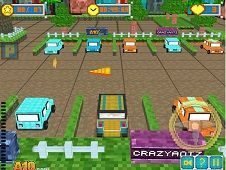 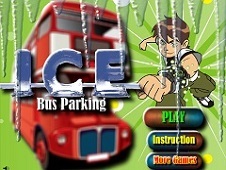 In these games in parking must be very careful how you drive, so you do not go into obstacles or other vehicles because you will lose and have to start playing from the beginning. 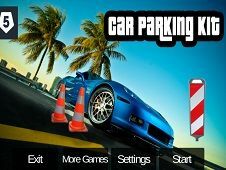 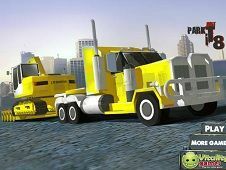 Grant us a like if you enjoyed parked games category. 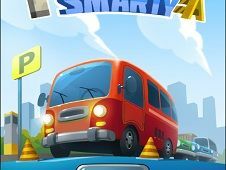 At first the games are pretty simple but as you advance in higher levels will be increasingly more difficult to carry out your tasks before time ran out. 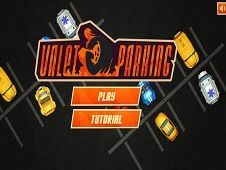 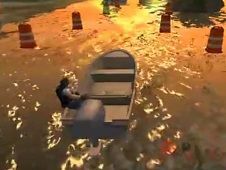 It has passed over many obstacles to get to the parking lot so it will be very difficult to achieve your goal as easily as in the first levels. 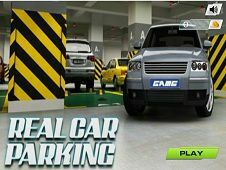 Give of your best to get among the best players and leave us a comment with your opinion about gaming category with parking. 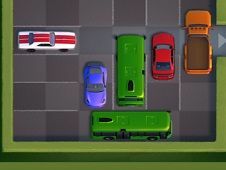 YOU KNOW THIS ABOUT Parking Games? 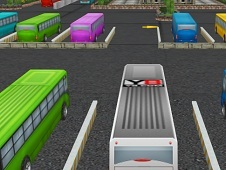 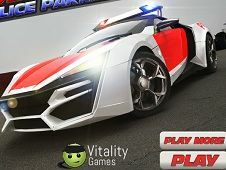 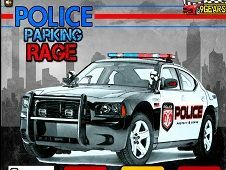 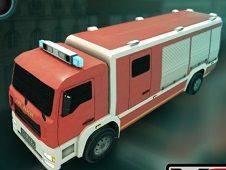 In Parking Games page you can find 134 games that we've published for these kids and children that are interested to play Parking Games, this game category have been created on 19.06.2015. 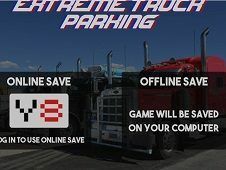 These games with Parking Games have been voted a lot of times and we are inviting you to let a comment after each of this game.